Because it should be your happy place. 1. 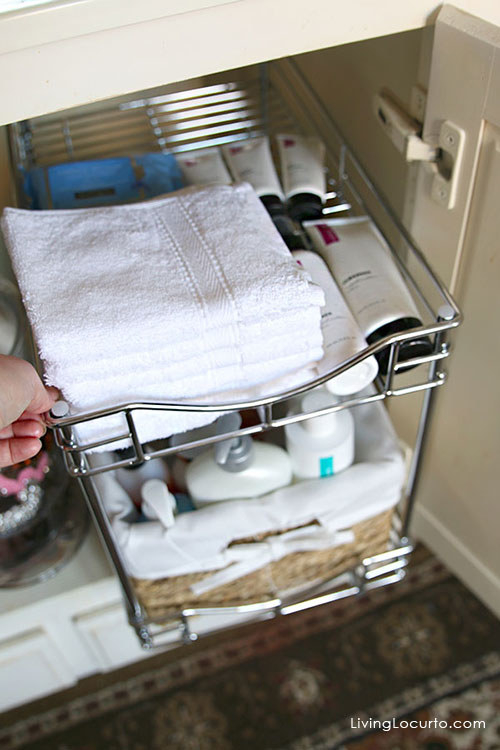 Roll your towels so they take up less space and look as neat as the ones in a five-star hotel. 2. Pour your unsightly branded bottles into fancy uniform pumps. See it here. Get a four-pack of amber glass bottles from Amazon for $10.99. 3. 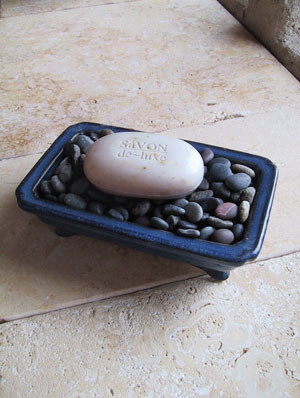 Perch your soap on pebbles so that the soapy water has a place to drain, instead of leaving it to dry into a goopy mess. 4. Stick a waterproof speaker onto your shower wall to pipe out some soothing spa music. Or heavy metal. I don't know what you're into. Get it from Amazon for $13.99+. 5. Scrub your grout with a Magic Eraser to make your space look less grimy. 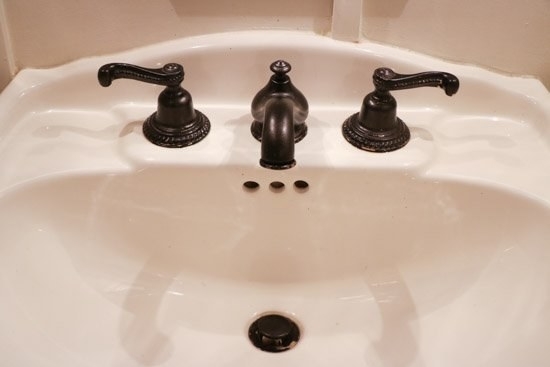 Both bleach and vinegar will damage your grout, so an alkaline cleaner (like Mr. Clean products) is a better solution. There is literally a Tile Council of North America that says this. They don't mess around. Read more here. 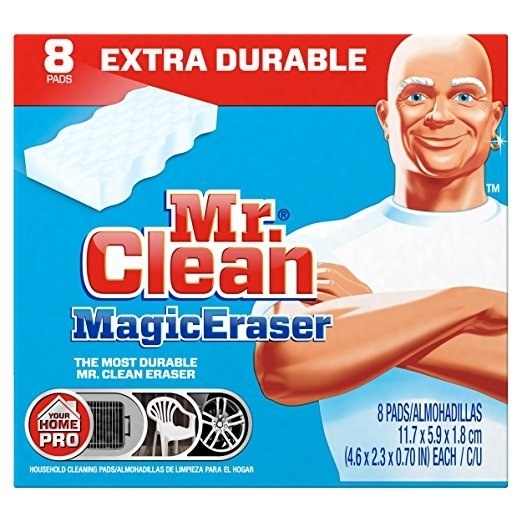 Get an eight-pack of Magic Erasers from Amazon for $8.52. See it in action here. 6. 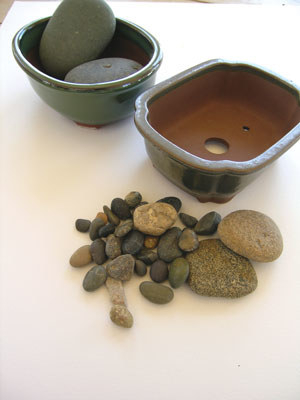 Stock bathroom essentials like cotton swabs, soap, and cotton balls in glass jars. The packages they come in are just adding to the clutter. See it here. 7. 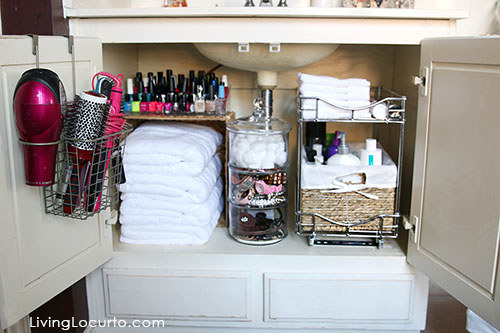 Organize the hidden storage space with roll-out drawers so it doesn't ruin the ~relaxed vibe~ every time you open it. 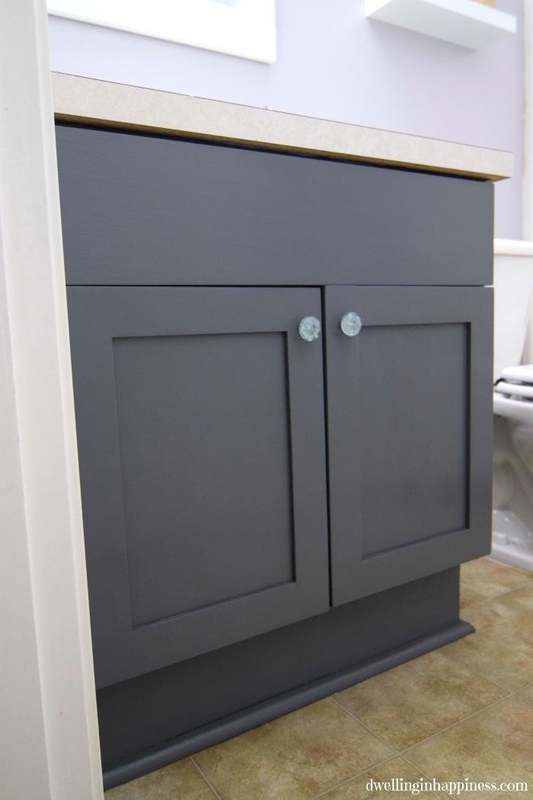 This one is from Wayfair for $74.99, but if that's not in your price range, here's one from Amazon for $24.87. 8. 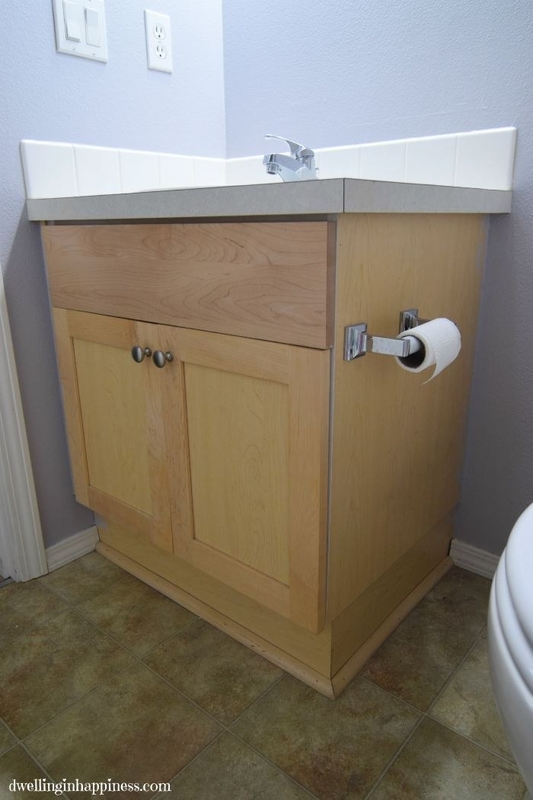 Or just stick a lazy Susan in there so that you aren't knocking everything over each time you need to grab something. 9. Decoupage lace to your window so you can get a little privacy without blocking out the light. 10. Bring in a bit of life with a few plants that thrive in low-light, humid environments. A prayer plant is perfect for the bathroom. Plus, they droop at night, which is super cool. Learn how to take care of one here. 11. 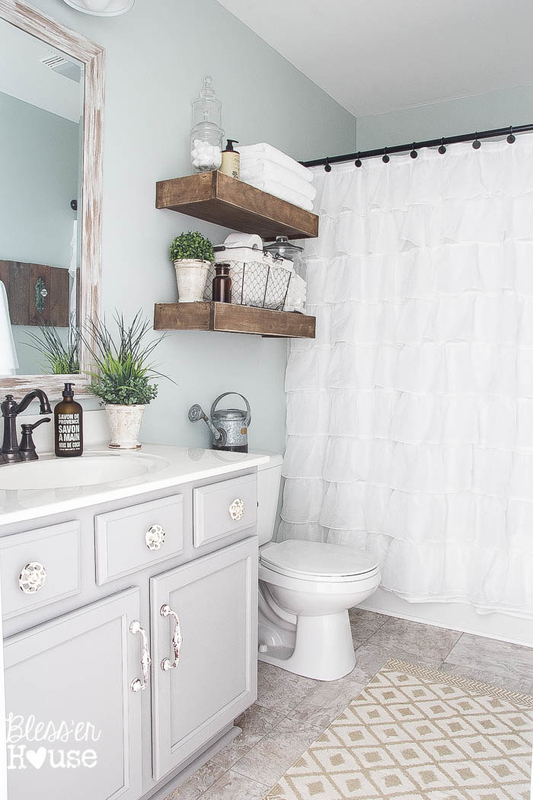 Hang a bar instead of using a hook so that your towels aren't falling to the ground every five seconds. Makes me cringe every time. 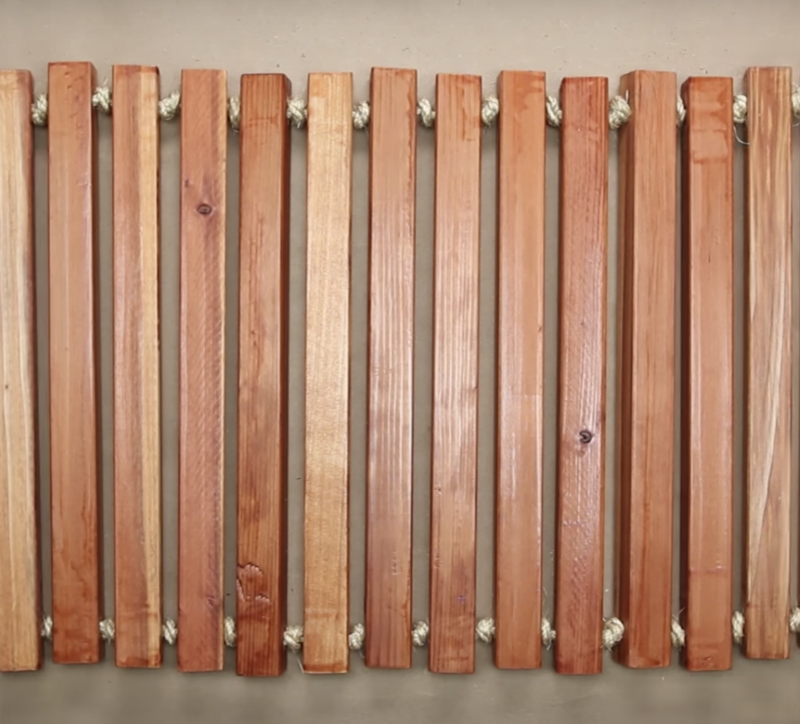 Learn how to hang a towel bar on the back of the door here. Get a towel bar from Amazon for $10.33. Also, check out our picks for the best bath towels on BuzzFeed Reviews. 12. Hang bundles of eucalyptus on your shower head for a refreshing smell every time you turn on the hot water. It'll also help clear your sinuses when you're feeling a bit under the weather. See it here. 13. Attach a wine holder to the wall to make your bath even more relaxing. Get it from 3Dvisualsanddesignco on Etsy for $7.22. 14. 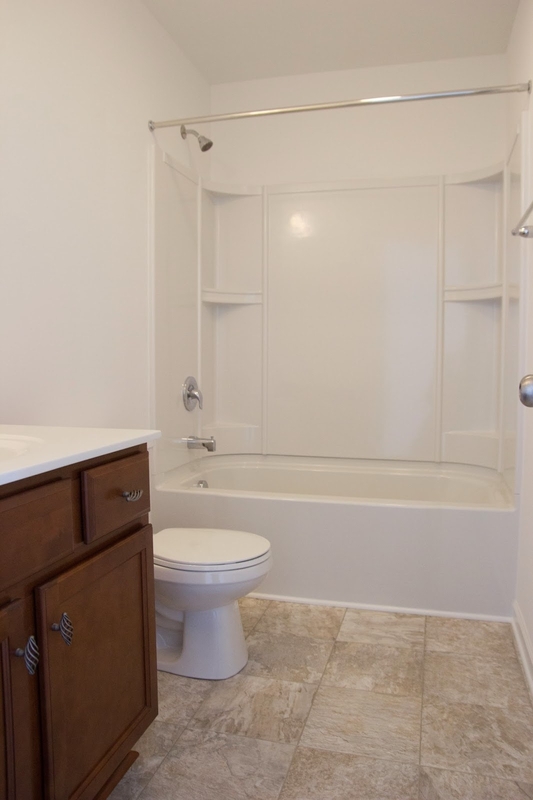 Or lay a table across your bathtub so you have a spot for your book, as well. Or get one from ShopModeGifts on Etsy for $19.99+. 15. Choose a curved curtain rod to make your shower way more spacious. See it here. Get a curved tension shower rod from Amazon for $24.47. 16. Frame your lame mirror with a wood trim. 17. String together a fancy teak bath mat to replace the cloth one that is currently sitting in its own damp filth. See it here. Or buy one from Amazon for $26.99. 18. 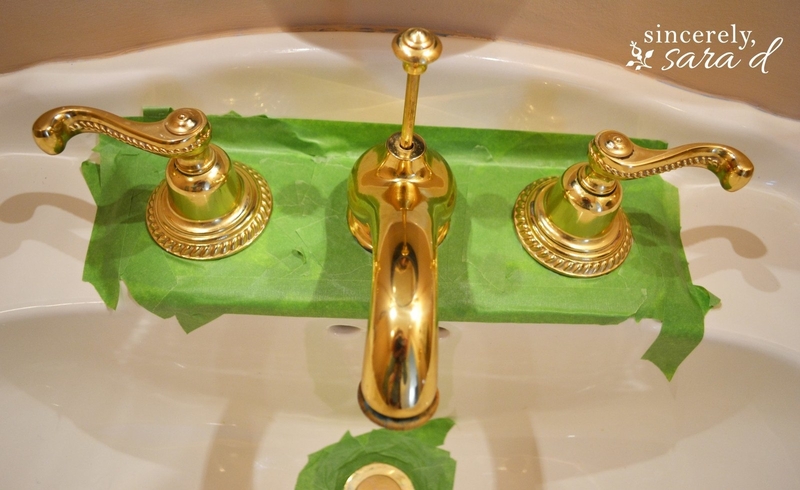 Paint your sink fixtures for a more modern update. This paint job lasted over two years before it started rubbing off. See it here. Buy all-purpose spray paint from Amazon for $6.48. 19. 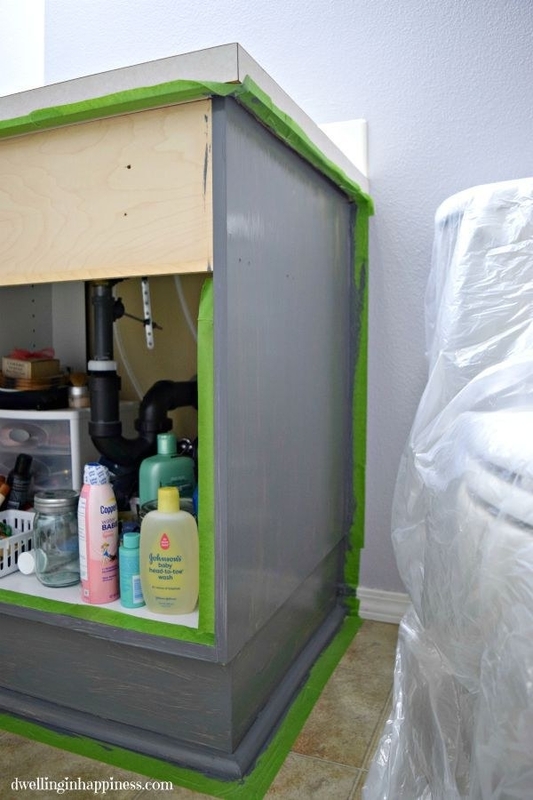 And paint the whole vanity while you're at it. 20. 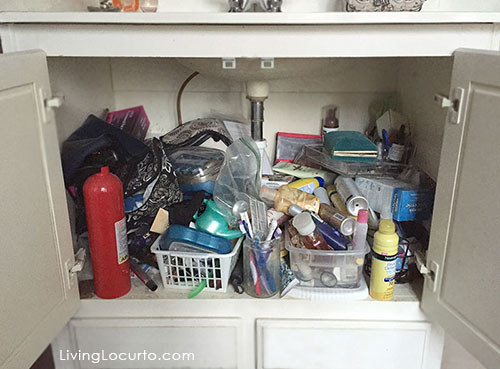 Hang shelves to save valuable cabinet space and take advantage of otherwise bare walls. 21. Or paint some wine crates to match the walls and hang them with command strips if you can't commit to such a permanent change.